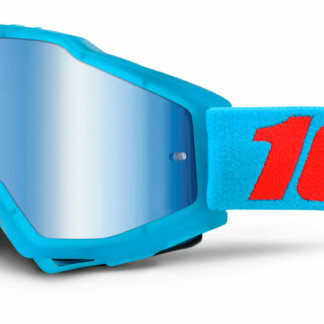 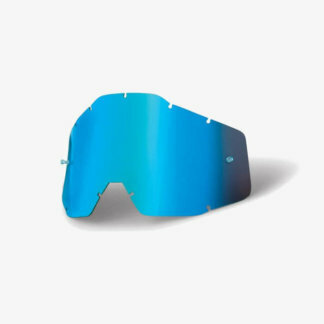 View basket “100% Replacement Lens Accuri-Racecraft-Strata, Mirror Blue” has been added to your basket. 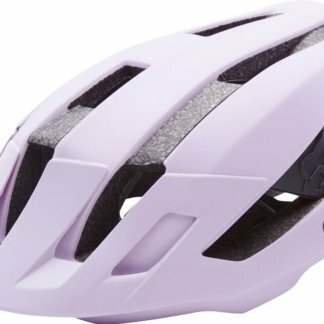 Completely redesigned for 2018 the Fox Flux helmet comes with new materials such as Fox’s VARIZORB Multi-density EPS, all new 300 degree retention system and fully adjustable visor. 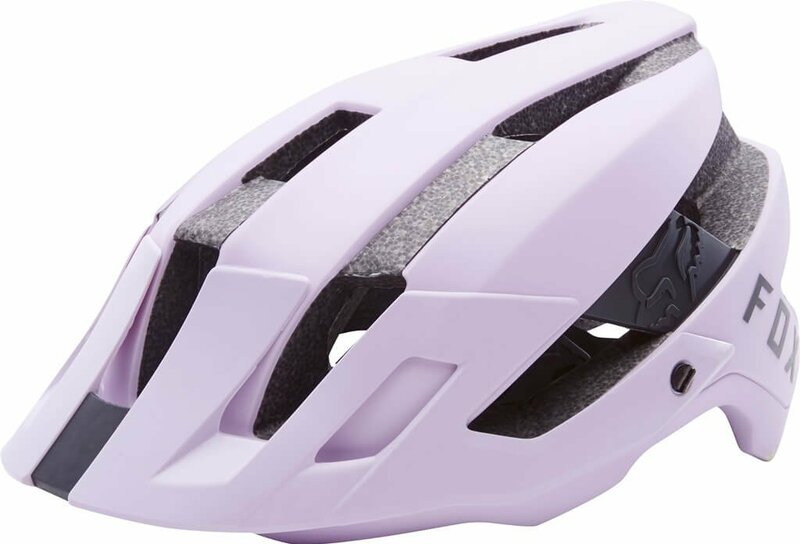 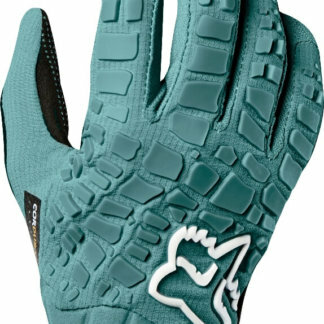 The new FLUX redefines open face performance for an entirely new generation. 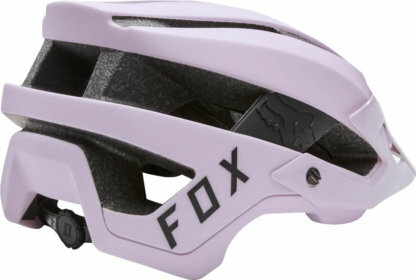 Fox, Madison, ION, Raceface, Sombrio, DHaRCO, Dakine, Maloja, Shredly, 100%.